Earlier in September I bought a few Ben Nye eyeshadows and two blushes. I am very impressed with the quality of the powders. They are very pigmented and velvety. Below I have swatched the shadows/blushes on unprimed skin. Twilight Blue is a very cool blue. Perfectly matte and very pigmented. I want to use this for smokey eyes at some point. Mossberry is a mossy-olive colored shadow. It is a pretty deep color of green mixed with gray, very wearable, but still has some color. Smokey Taupe is a perfect taupe. I love this shadow since it is a perfect ashy taupe color, so highlight pigmented, I can imagine this being the taupey color I reach for most. This also would be great for eyebrows. Burgundy is my favorite color that I bought. It goes really well with MAC Cranberry, but it is perfectly matte. This is a great color for Fall and Winter, or just in general. I will post the video where I used this shadow at the bottom of this post. Brownberry is a mauve, but with more of a berry hue. I really like this color as well. It works well as a smokey eye or even just as a way to add more color to the crease. Amethyst is a purple with light shimmer and fine silver glitter. From the swatches I saw online I didn't expect the glitter. Since the glitter wont photograph well I wouldn't have purchased this color if I would have known. The shadow also doesn't apply as smoothly as the other colors. I may just pass this shadow down to my little sister. So I am still on the hunt for the perfect purple. If you know of one please let me know! Tangerine I really wanted to get a shadow that was close to the orange in the NARS Mediteranee duo for my kit. While this is a tad lighter it applies well over MAC Rule and makes a good dupe for the NARS shadow. It is a lightly shimmery orange color. Very vivid and well pigmented. Vintage Rose I love this color. It is a neutral peach/pink color. It is very light and has a nice texture. This is going to be my everyday blush. 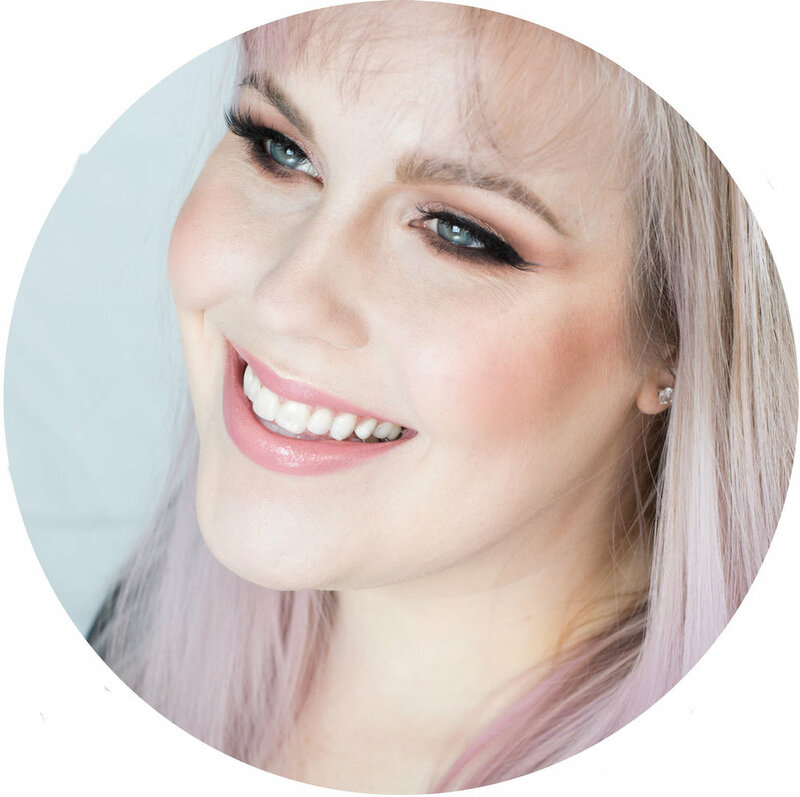 Here's a tutorial where I use one of the Ben Nye shadows and I am wearing the Vintage Rose blush.